Executives from Google and Facebook are facing Congress Tuesday to answer questions about their role in the spread of hate crimes and the rise of white nationalism in the U.S.
Neil Potts, Facebook’s director of public policy and Alexandria Walden, counsel for free expression and human rights at Google, will speak to the House Judiciary Committee along with leaders of the Anti-Defamation League, the Equal Justice Society and others. The hearing was prompted by the March shootings in Christchurch, New Zealand, when a gunman killed 50 people at two mosques and livestreamed the attacks on Facebook. The suspected shooter also published a lengthy post online that espoused white supremacist views. 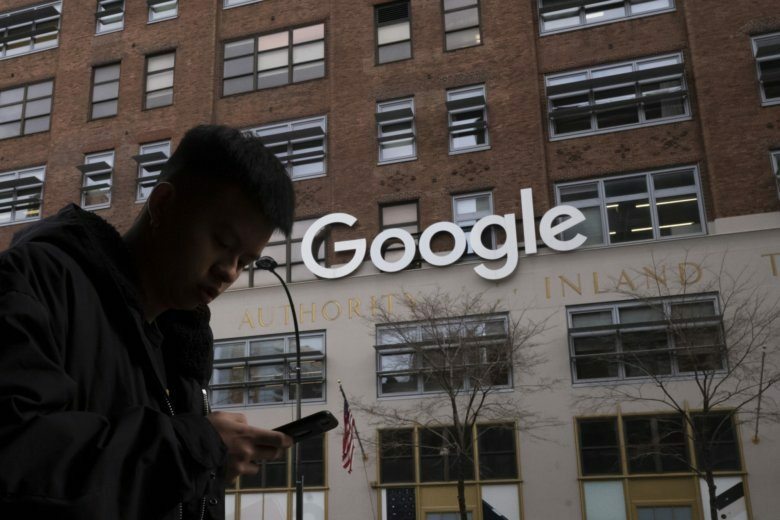 But controversy over white nationalism and hate speech has dogged online platforms such as Facebook and Google’s YouTube for years. The companies long extolled the value of free speech while trying to avoid acting as content editors, then were forced to deal with a resulting torrent of abuse directed at their users. In 2017, following the deadly demonstrations in Charlottesville, Virginia, tech giants began banishing extremist groups and individuals espousing white supremacist views and support for violence. In March, Facebook extended its ban on hate speech to include white nationalists in addition to just white supremacists — a distinction civil rights groups had long called meaningless. In addition, on Wednesday a Senate subcommittee will hold a hearing titled “Stifling Free Speech: Technological Censorship and the Public Discourse.” This hearing will address the claim of perceived bias against conservatives by tech companies such as Facebook, Google and Twitter. The companies have denied any such bias. While political figures from President Donald Trump on down keep levying the accusation, none have yet presented evidence of an anti-conservative or any other political tilt.